How To Download Android Tools & Drivers for free? Here is the link to Android tools software. You can easily recover your password or Reset your mobile for free without any software knowledge. 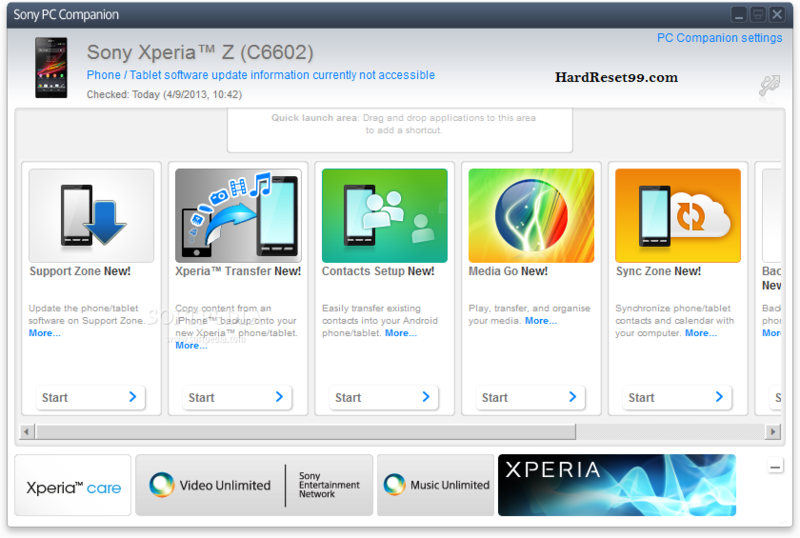 Download and install Android drivers from below link. Please Note: Android Tools removed from our site. Download ADB and Fastboot Drivers instead at the end of the post. If you download Android tools from the internet, Follow below methods to reset your device. This is the Best method to recover your mobile password. This method is Easy to Hard reset or recovers your mobile password or PIN. This method only works on android mobiles only. First, you need a basic knowledge of computer and software installation. 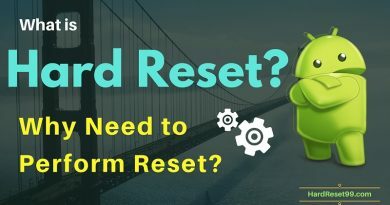 Follow below steps to reset your phone. First, Download Android tools and drivers to your computer from the internet. Software creates a shortcut icon on your PC desktop. 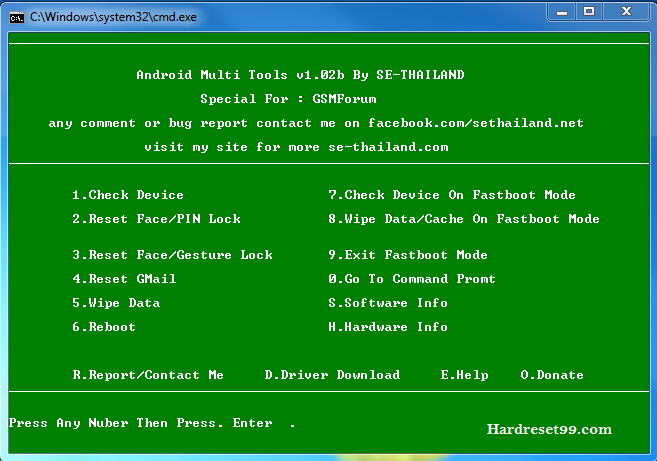 If drivers will not create any shortcut, Open Android_Tool_Drivers / Android Multi-tool / Android Multi Tools v1.02b gsmforum file from your downloaded file. Next, you see the pop-up on your computer. Click on run option. After you see Android boot mode on your smartphone. No data will be deleted if you choose 2, 3, 4 Options. Option 2: You can reset your face or PIN lock. No data will be deleted. Option 4: you can reset your Gmail account. Means your old Mail deleted then new mail added to your mobile. Option 5: Wipe all your data on your mobile. Means all data will be deleted. Option 8: If you see fast boot mode on your mobile phone when you press volume buttons, You need to enter number 8 to wipe all your data. 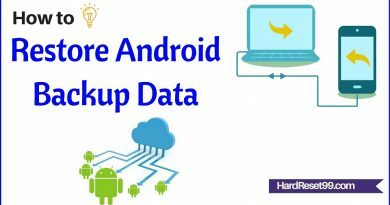 If you are developing on Windows operating system and want to connect any Android device for testing or any other purpose, then you need to install the appropriate Android USB driver. OEM Means Original Equipment Manufacturer. You can download the appropriate Android USB driver for your device from below link.